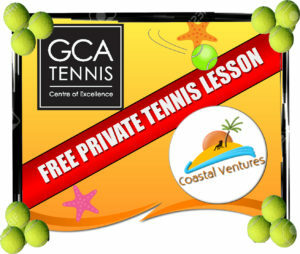 Special offer for GCA Tennis members. 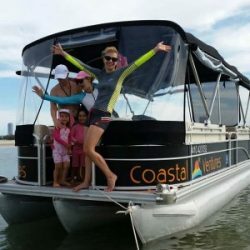 If you’re reading this then you’ve no doubt dropped in to see the guys & girls at GCA and itching to find out how to make the most of this fantastic offer! 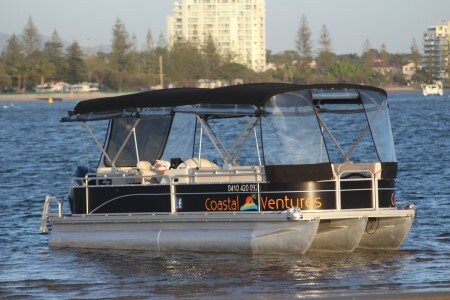 All you have to do is hire one of our pontoon boats for a day and mention that you’re a GCA member. 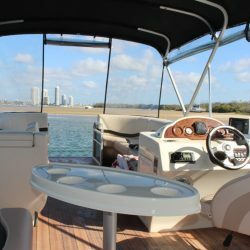 When you take the boat out, we’ll give you the voucher to use for your free private lesson, simple. 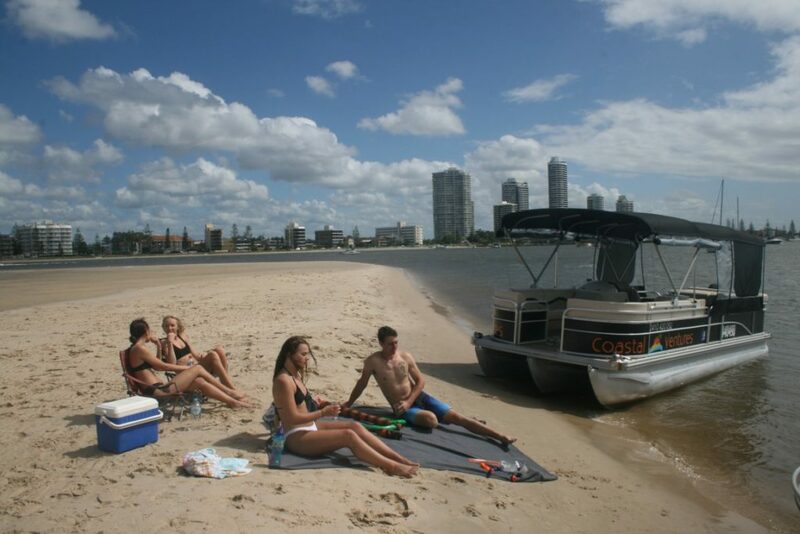 The Tropical 2450 pontoon boat is powered by a 150HP engine, meaning it can take up to 12 people out at a time so invite all your friends out for the day. 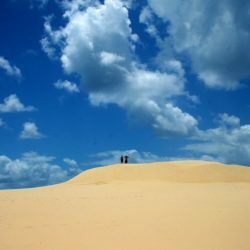 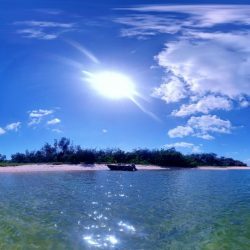 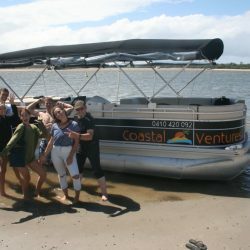 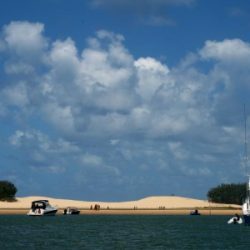 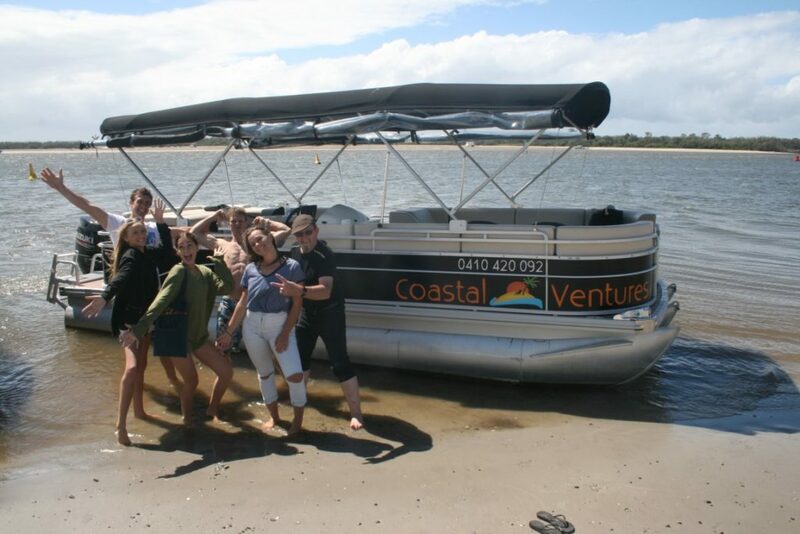 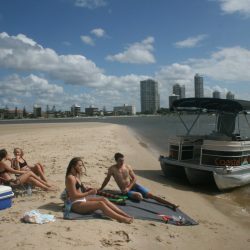 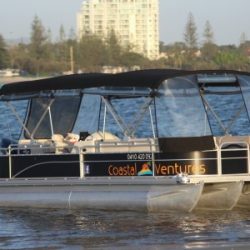 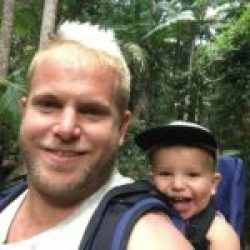 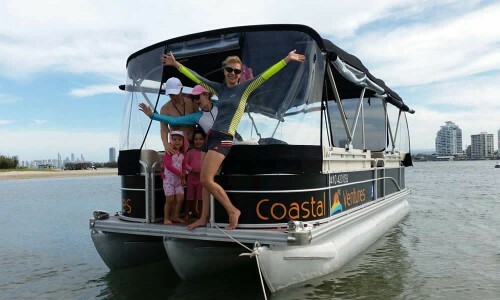 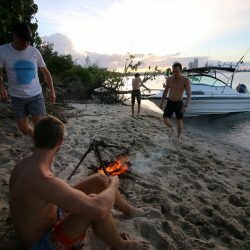 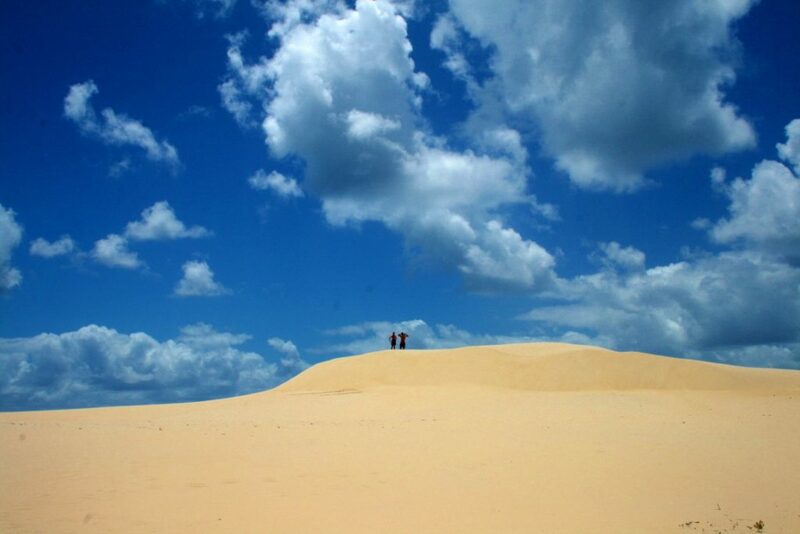 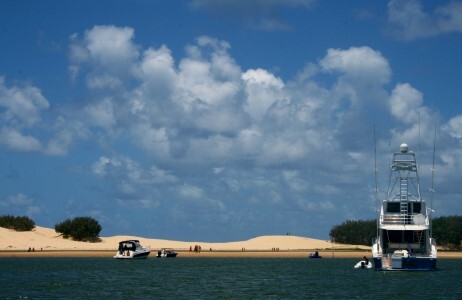 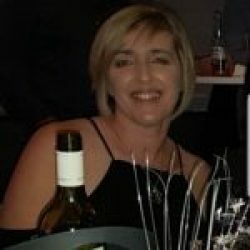 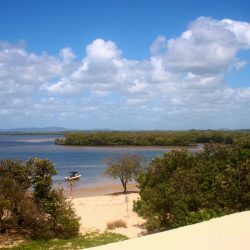 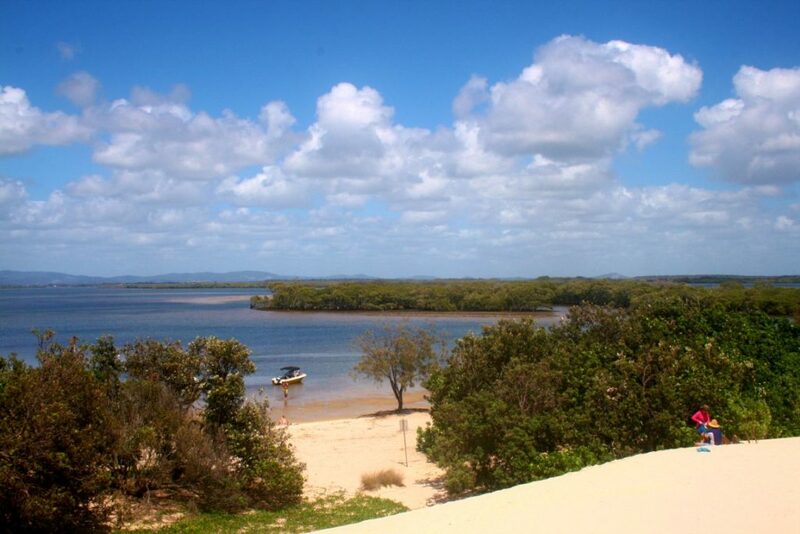 It’s also the only hire boat of its kind on the Gold Coast that can be taken anywhere inshore, take it up to Tipplers cafe, Jumpinpin, Slipping sands, even right up to Moreton Bay if you really want to. 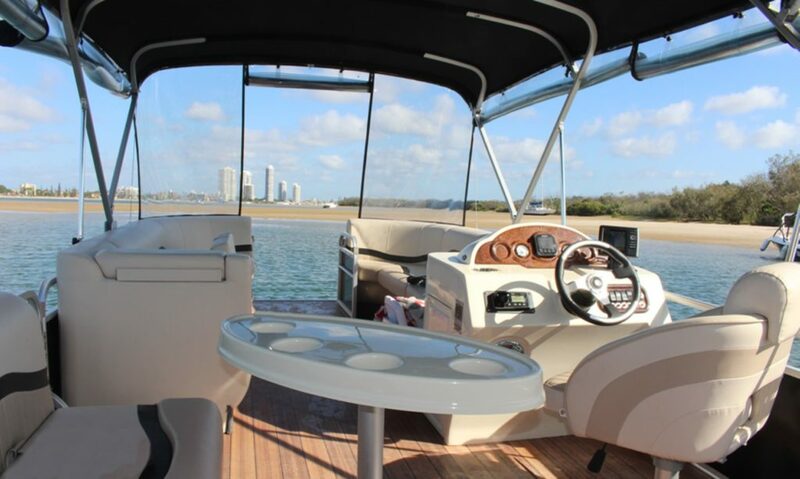 Or simply cruise the serene canals, up to you.